You'll want to carry them everywhere. 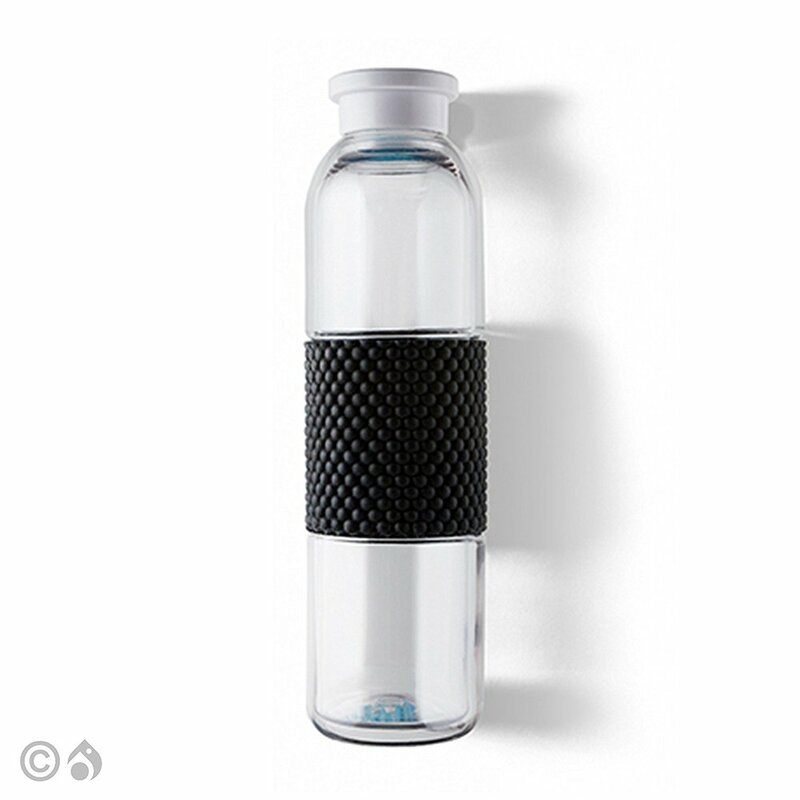 Whether you’re looking for a new water bottle for the gym, to take to work or you just want to help ensure you’re drinking enough water per day, using a reusable water bottle is environmentally friendly. These are three of our favorites that'll keep you in style. From leafy botanical motifs to fluorescent hues design, each bottle features a shiny, high-gloss finish. Swell bottles keep your drink cold for 24 hours and hot for 12 hours. It's vacuum sealed and its mouth is wide enough for ice cubes and drip-free sipping. Lokai bottles have a double layered sweat resistant design with a silicone grip, making them the perfect bottle to take to a workout. Its mouth is wide enough for ice cubes is great for cold beverages. By purchasing a Lokai water bottle, not only are you helping the environment, but also aiding Lokai in funding clean water projects around the world. Show off your style by creating your own personalized bottle with Proof. 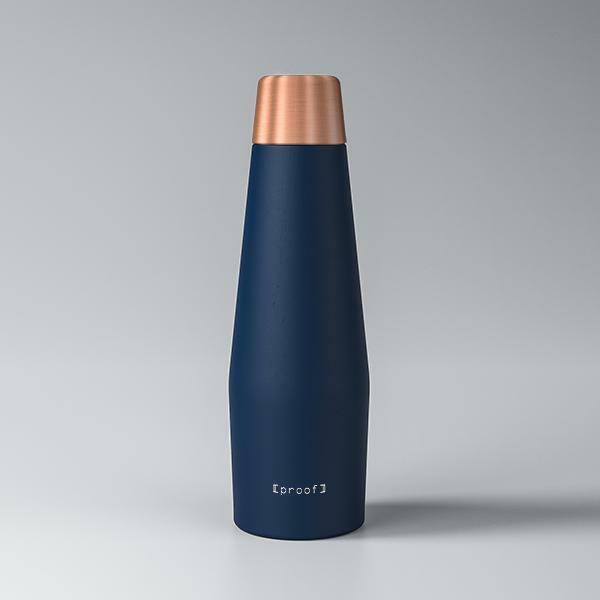 Their bottles are designed for water, juice and other liquids that are not carbonated. They're vacuum insulated to keep hot liquids hot for 12 hours and cold liquids cool for 24.